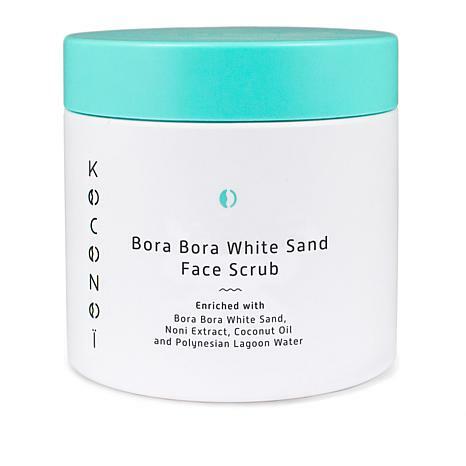 Gentle exfoliator containing Bora Bora white sand, noni extract, coconut oil and free from parabens, silicone and sulfates. I use it 1x a week.It reminds me of liquid caviar. It smells beautiful and makes your face bright. I would use before you go out. Would give it 10 stars if I could. It cleans out the pores and appears to minimize the pores. Skin is soft and smooth. 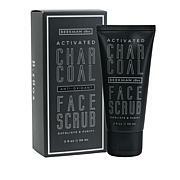 I have only used it a few times, but my face feels smoother and soft to the touch.I would recommend this product. 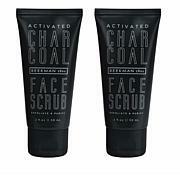 This product is so AMAZING, yes AMAZING. I tried this for the first time today and I can honestly say that I was blown away with the results. My face looked clean, fresh, smooth and a few shades lighter. I love, love the coconut smell. Im glad I bought two. Ordered this for my daughter. She absolutely loves it. Might have to order for myself. Deborah Lippmann Soul Mission Self-Heating Foot Scrub 18 oz.